The Youths played away to dingle on Saturday and with a lot of the actual youth team missing, we were once again relying heavily on the U-17’s. Although the game finished 6-2 to Dingle in the end, the lads acquitted themselves well with Neil O’Shea and Daniel Whittleton (penalty) getting the goals. The youths were in action on Saturday away to Park. 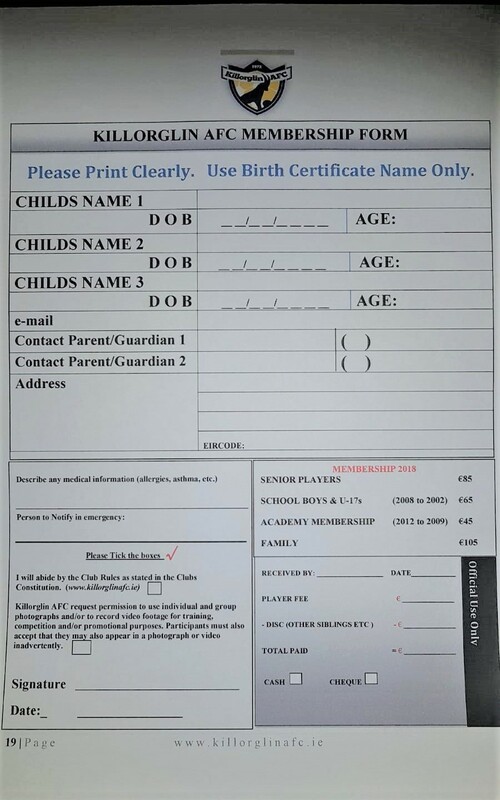 Killorglin are finding it tough to get numbers at this level and had only the bare 11. They held Park to 2-1 at half time but the floodgates opened in the 2nd half and a flurry of goals by the opposition meant the game finished 9-3 to Park. Killorglin scorers were Liam Carey (2) and Aidan Cox. Kevin O’Brien and Pa Knightly getting the goals. We were unlucky not to win. After going 1-0 down in the first 5 minutes Killorglin settled and Kevin O’Brien got the equaliser on the 15th min.The start of the second half saw Pa Knightly put Killorglin ahead with a well worked goal and from there we should have seen out the game with some great scoring chances. But with 10 mins left Sneem got an equaliser from a corner. Ryan O’Riordan who came on late had a couple of chances and was unlucky. Stuart Delaney (capt.) gave a Man of the Match performance. That’s 4 points from 2 games so not too bad. 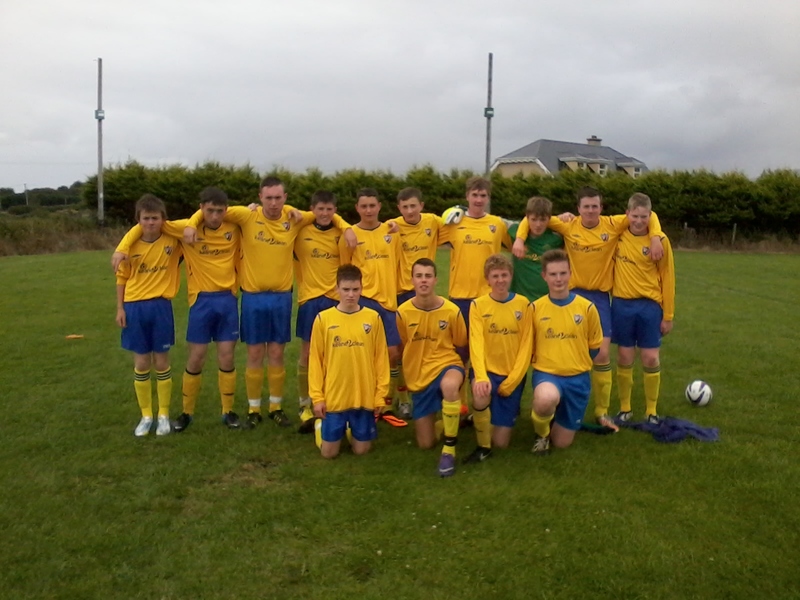 Killorglin Youths got their league off to a start yesterday (Paul Russell takes charge) away to KIllarney Athletic. Athletic are strong this year and Killorglin Youths would be mostly made up from U-17’s so no surprise when they were beaten, but hopefully they can improve as the season progresses. First game of season – biggest ever score. A great start to the league as we raced to an early 3-0 lead with goals from Gavin McKenna, Ray Marmion (a cracker) and an OG (though McKenna is claiming it). An unfortunate hand ball by captain Jerry Foley gifted Castelgregory with a lifeline through a converted penalty.